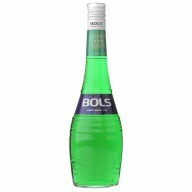 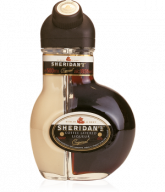 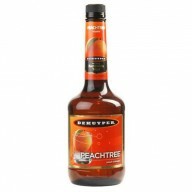 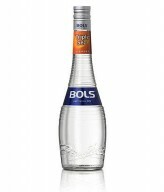 The sweetened distilled alcoholic drink is a mainstay in every cocktail party and special events. 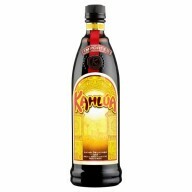 People love liqueur ad the sweet beverages you can create in mixing this distilled drink to other ingredients. 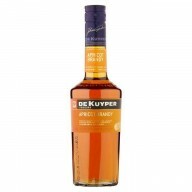 Find the best and newest list of recipes for your collection or the bestselling brands from reputable liqueur wholesale distributors. 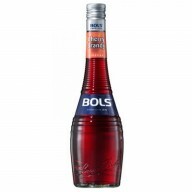 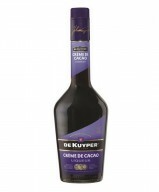 Check out the top picks among liqueur enthusiasts especially De Kuyper’s Blue Curacao, Apricot Brandy, Crème de Bananas, Crème de Cassis, Cirtroen Jenever, and De Cacao Brown. 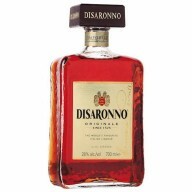 Other must-haves and sought-for brands in the spirits collection include Fernet Branca, Cointreau, Benedictine D.O.M., and Amareto Di Saronno will surely complete.